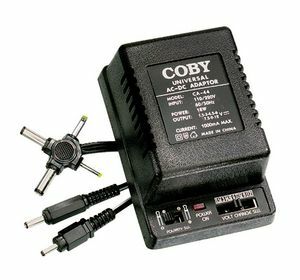 AC to DC Pyramid power supplies for hooking up mobile cb radios, scanner radios, amplifiers & more. 7 to 52amps with overload protection. Some have an adjustable voltage control with volt and current meters. *This will run dual final & SSB radios of up to 100watts. *Used to run U.S. equipment on an international AC outlet. *Will run Base Cb's, radio scanners, Gmrs Frs radios and other low power devices.